If you were asked what the central pillar of your team’s success is, what would you say? Is it your staff’s abilities and qualifications? Is it the competence of management and its ability to extract or cajole the best out of the group? Is it individual talent? Unity? All of these are important, of course. But there is one underlying factor that drives them all: attitude. You can have the most qualified, experienced, brilliant team members in the world but if they don’t come to work with a great attitude, you will not achieve the quality or quantity of output you’re looking for. Even attitude will have limited results in your organisation if there is not a strong spirit of cooperation. Skilled workers with glowing attitudes don’t necessarily make a strong team. Once your team members’ attitudes are in a good state, the secret is to get them all singing in concert. These twin mainstays of a thriving organisation are not that easy to keep up. Both individual attitude and group cooperation require work and nurturing. Even the most enthusiastic staff members can find their attitude flagging at times. And even if you have an entire contingent of hardworking go-getters who love their jobs, it’s all too easy for them to fall out of synch with one another when they get wrapped up in their daily tasks. This is why, to keep your ship sailing, you need to patch those sails and repair the masts on occasion. 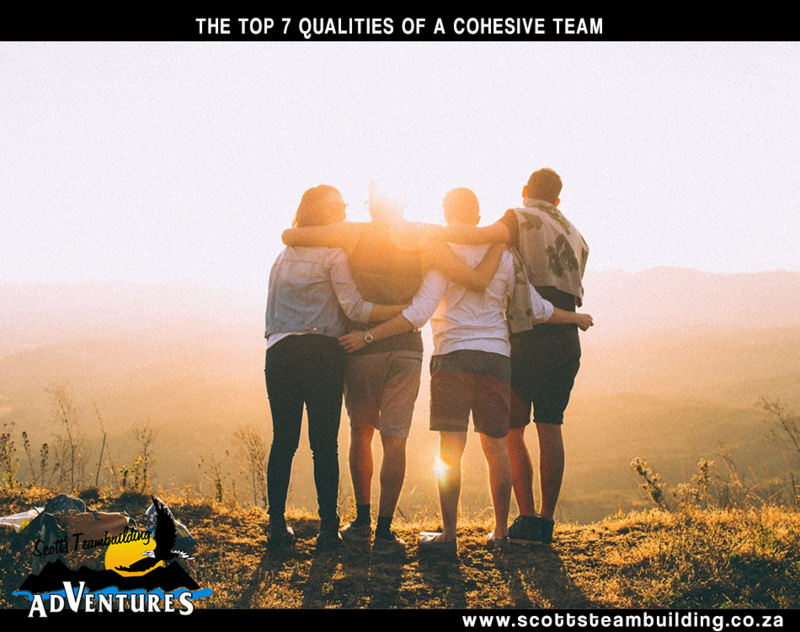 This is essentially what teambuilding does: it re-motivates individuals and reconnects teams. 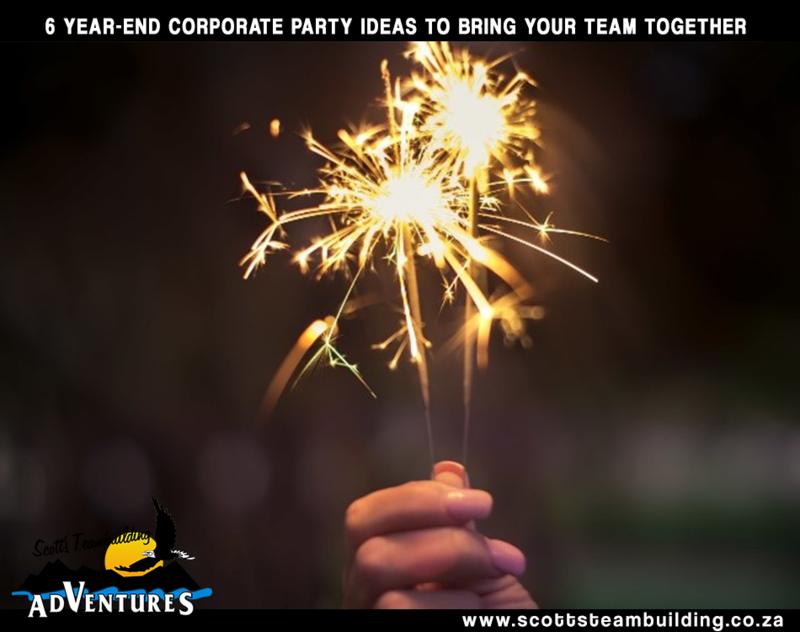 A good teambuilding activity or course tops up the attitude and refreshes cooperation. The way it does so, regardless of which one you choose, is by stimulating communication. The feedback loops that develop between your staff members strengthen cooperation in the group and, by way of open expression, enable attitudinal improvement in individuals. A team that doesn’t talk will obviously lack cooperation but the silence will also start to whittle away at each person in the team’s attitude. It should be easy to see then, why we make Attitude, Cooperation and Communication, grouped together as a single topic, a fundamental discussion in our teambuilding courses. It is a discussion that will benefit any team member, regardless of their rank or department. 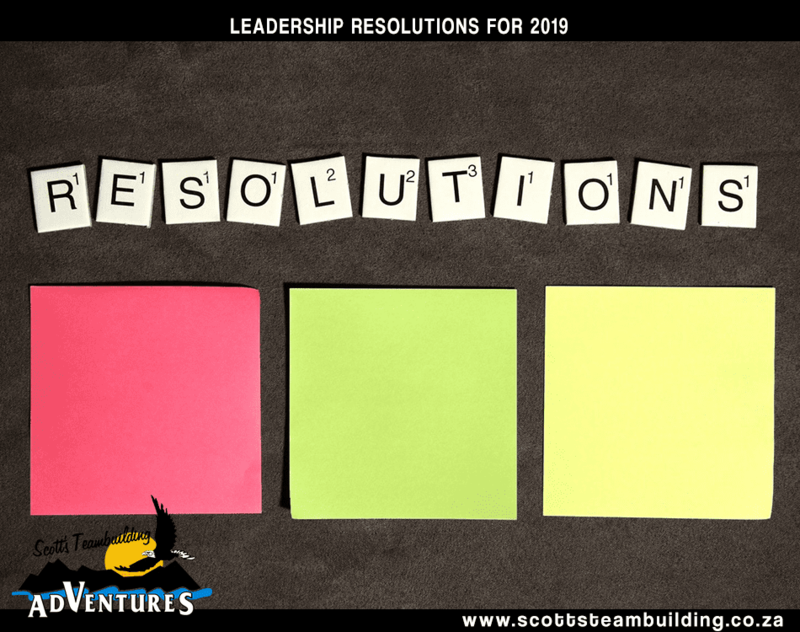 Before you move to any of the other discussions – from The Formation, Maintenance and Leadership of Teams to Alignment and Vision, it’s best to ensure that you have this cornerstone securely laid. 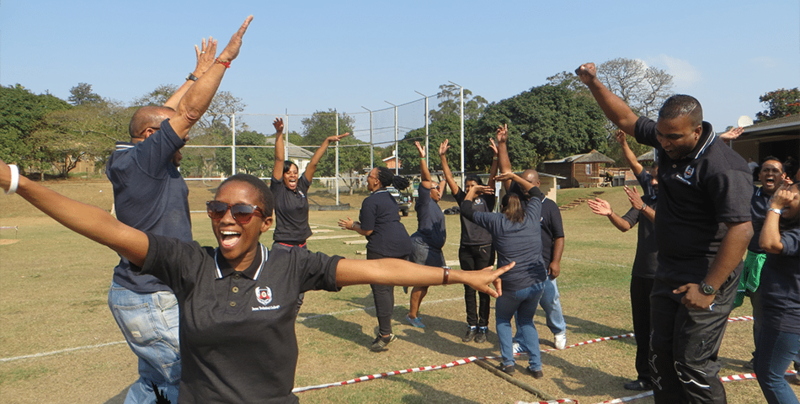 If you feel that the attitude, cooperation and communication of your team needs to be addressed in any way (it does, even if your team is in excellent shape), then contact us to discuss your teambuilding needs or to book your course.